A minimum order quantity of two dozen cupcakes is required for every order. Please provide two weeks notice for any orders over two dozen. 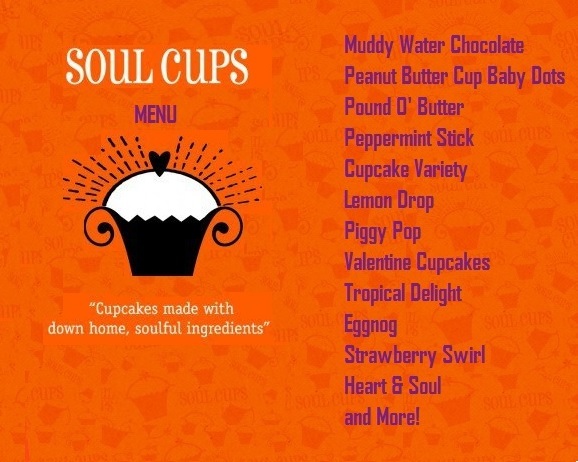 WHERE CAN I BUY SOUL CUPS? Our good friends at Say Cheese Cafe in Silverlake, carry our fresh-baked cupcakes on most holidays. 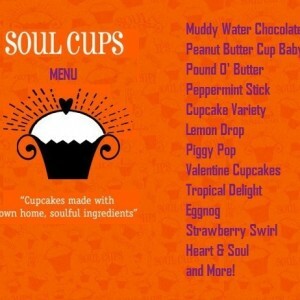 Make sure to stop by and request Soul Cups!